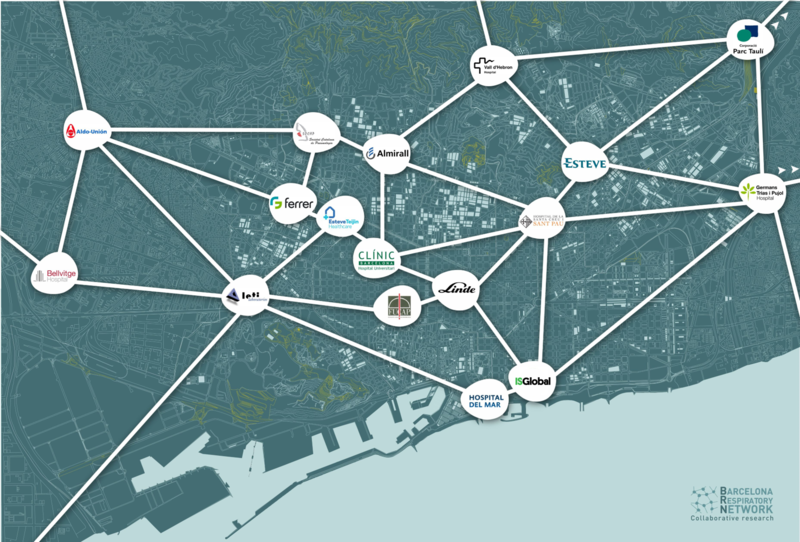 This Directory is a BRN initiative in order to enhance the visibility of the research carried out in the Barcelona Area on the field of respiratory health. Built on a IP basis, it aims to put together on a standardised format the research profile of the IPs that perform their research in any of the institutions that collaborate with BRN. Searches can be performed by using any of the two search engines set below (type of research, hosting institution). It is also possible to perform a free-word search. IP profiles that meet the search criteria will be recovered an presented in acomprehensive way.